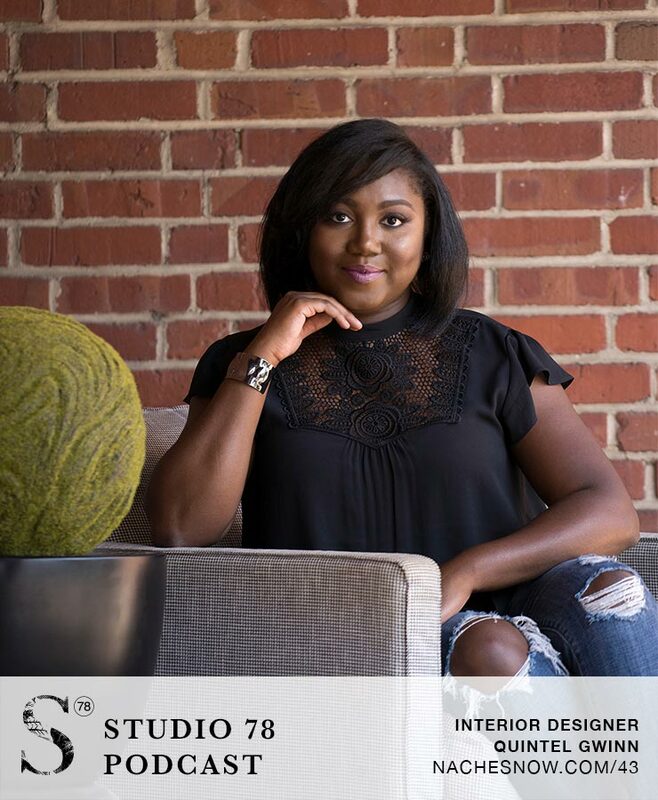 Quintel Gwinn studied interior design in college and worked for several major furniture and architecture firms before deciding to start her very own residential design company. Her ability to work on the technical and conceptual work as well as creative concepts sets her apart in her industry and provides her clients with an unmatched experience. 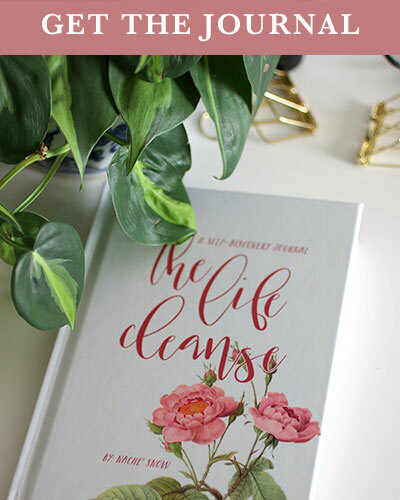 She discusses her initial challenges with learning the business aspects of entrepreneurship and in finding cultural resources and support in a field that seemed less diverse than others. Quin also delves into her customer base and how her role as an interior designer extends beyond providing services to high-end clients but filling a need and making interior design accessible for everyone. Tuesday, Wednesday, Thursday: client meetings, field visits, site observations, going to show rooms, material selection, etc.